Used in adding oil , amino acid and other nutrient component in feed processing. 1.Adopt high-precision flowmeter controlled by imported programmable system,with stable work and accurate measurement. 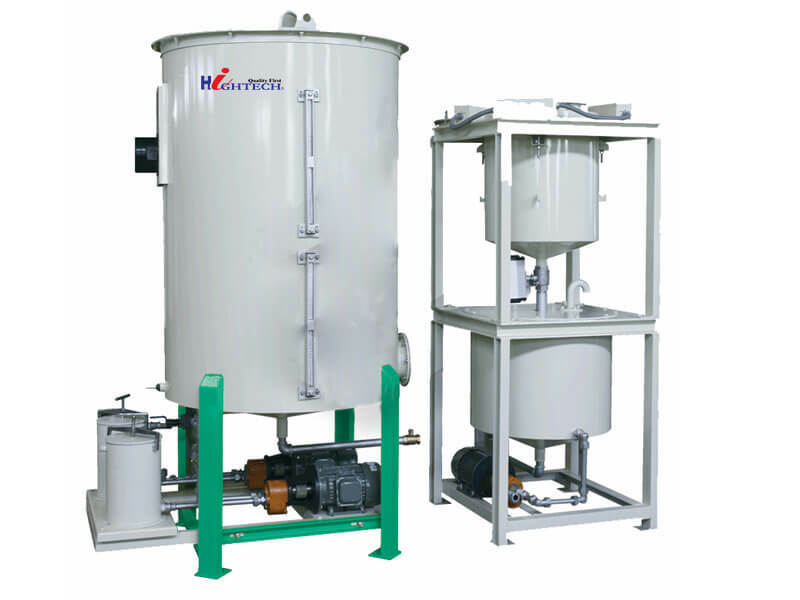 2.Equipped with dual filtration system,pollution emission does not affect the work. 3.Advanced structure,high adding precision,reliable usage,easy operation and maintenance,high automation.